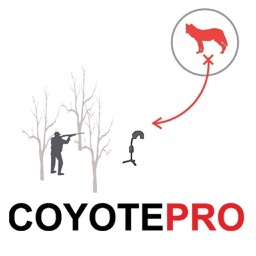 Coyote Hunting Planner for Coyote Hunting & Predator Hunting AD FREE by GuideHunting L. L. C.
Do you hunt for coyotes? 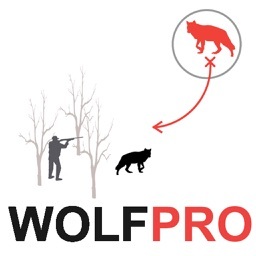 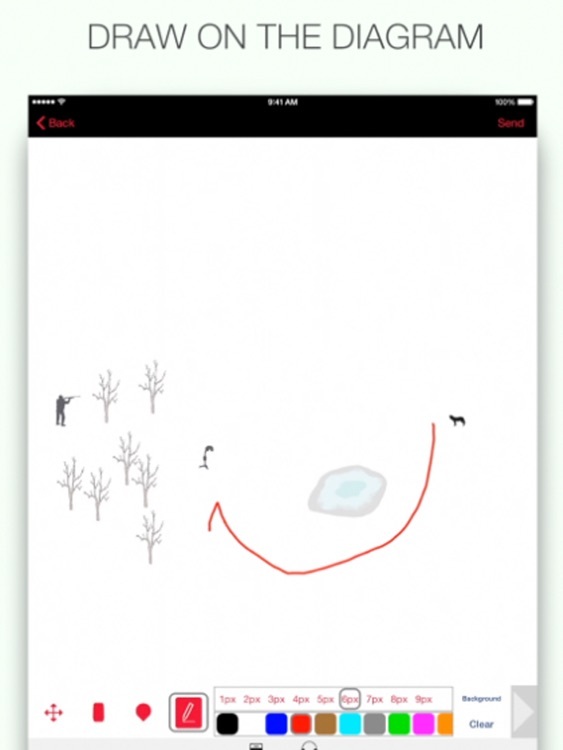 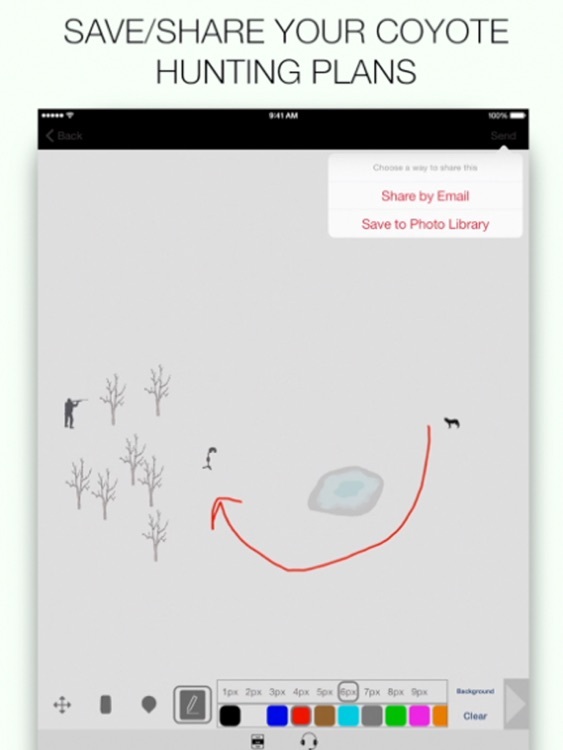 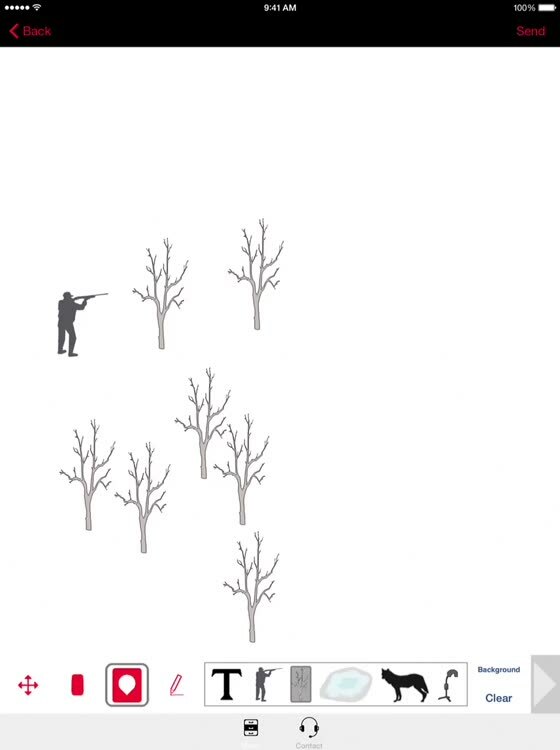 If so this is the perfect app for planning an effective coyote hunting trip. 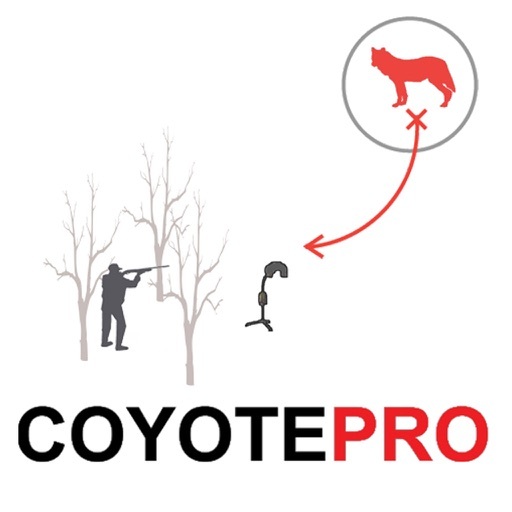 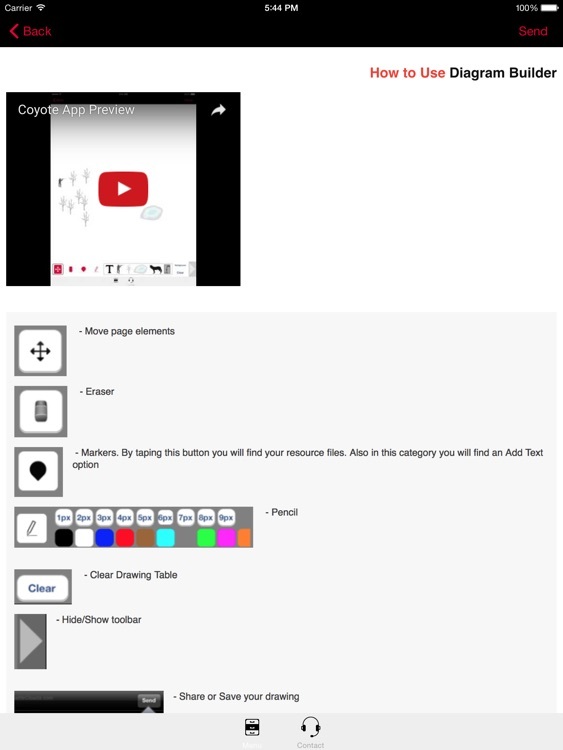 The CoyotePro coyote hunt planner app allows you to build, create and experiment with coyote hunting setups in advance of your hunting trip. 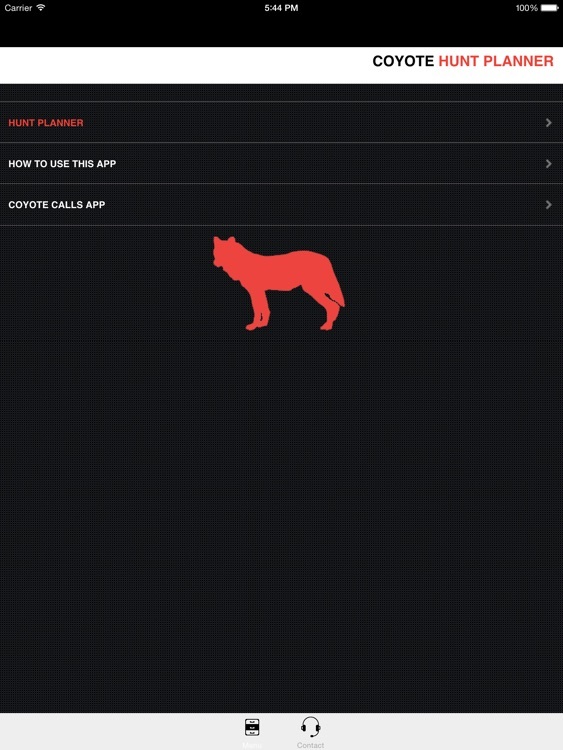 Download the Coyote Hunt Planner App and start planning for your next coyote hunting trip today!